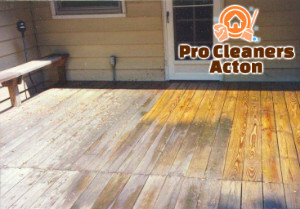 Have you gotten sick and tired of the neglected and mouldy look your patio and driveway have acquired in the past years? If you want to change that, and bring their lives back, you need to hire professional patio cleaning service to do it for you. Our company invites you to hire ours. 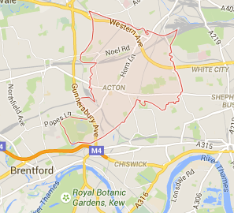 We are a renowned cleaning services provider for W3 Acton, and we can give you outstanding patio cleaning results. Give us a call now and book one of our teams. 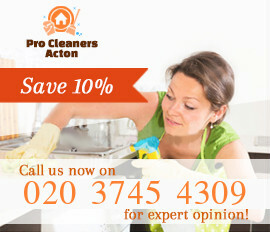 They will prove to you that we truly are the best at providing such service – it is our speciality after all. 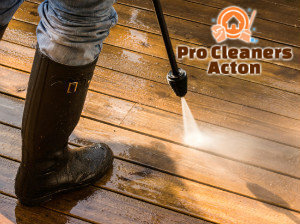 Let our professional cleaners take care of your patio and driveway, we promise you will not be disappointed. We guarantee you efficient results, and we have what it takes to give them to you. Choose our company to clean your patio and driveway, and you will not be sorry. With us you will get a high-quality cleaning service, and you will not have to pay a ton of money. You will get to enjoy a freshened and brand-new looking patio. Please do not hesitate to call us right away. Our cleaners are very qualified, and work with the latest jet washing machines, which help them achieve maximum results. Call us and you we will prove you that we are the best ones in W3.